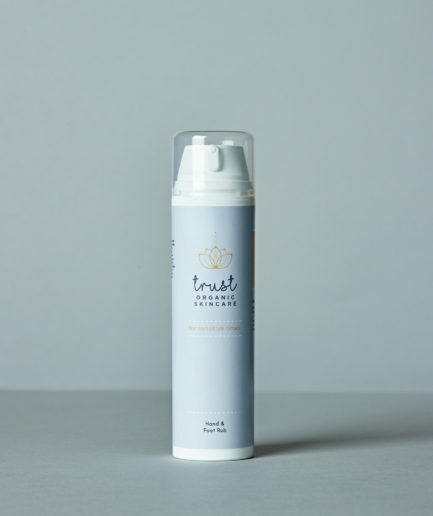 Our moisturiser will intensively rehydrate and calm the most sensitive face and scalp. 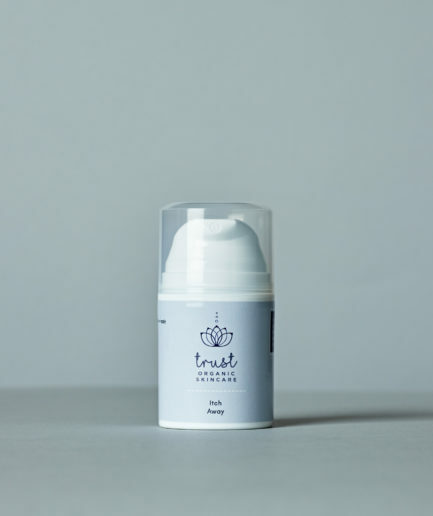 Following Trust Creamy Cleanser, apply one to two pumps of Face & Scalp Moisturiser, sweep up the décolletage, work out across the face and finish massaging on ones head. As an extra treat, if one can tolerate scent today; add a pump of Boosting Super Serum to one pump of Face & Scalp Moisturiser and mix in hands before application.